≥$150, EMS free shipping ! ≥$200, DHL free shipping ! 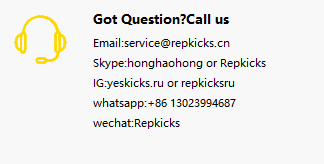 Copyright Notice © 2014-2019 RepKicks.cn,YesKicks.cn,RepKicks.ru,Yeskicks.ru. All Rights Reserved.